Jacques Derrida‘s “Before the Law” was first given as a lecture to the Royal Philosophical Society in London in 1982. 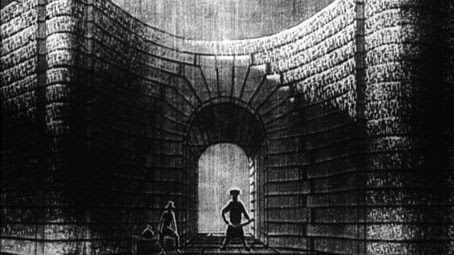 An English translation by Avital Ronell was published as “Devant la Loi” in Kafka and the Contemporary Critical Performance: Centenary Readings. Ed. Alan Udoff (Bloomington: Indiana University Press, 1987). The following text is from Derek Attridge (ed.) Acts of Literature , Jacques Derrida, N.Y, London, Routledge, 1992. 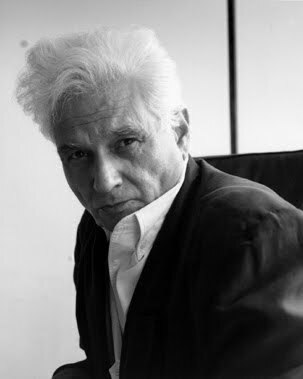 The importance of Derrida’s essay lies not just in his `deconstructive’ questioning of the autonomous status of the literary and the legal discourses, but also because of his autobiographical asides regarding his own recent Kafkaesques experiences of arrest and interrogation in Prague on the charges of drug trafficking. The discursive categories of the `literature’ and the `law’, here, conceived as broadly as possible, are usually perceived to be distinct and autonomous domains of discourses. Often the literary is conceived as being fictitious, while the legal domain is seen to more `secular’, `pragmatic’ and having `truth-value’. In fact, they can even be seen conventionally as `binaries’. 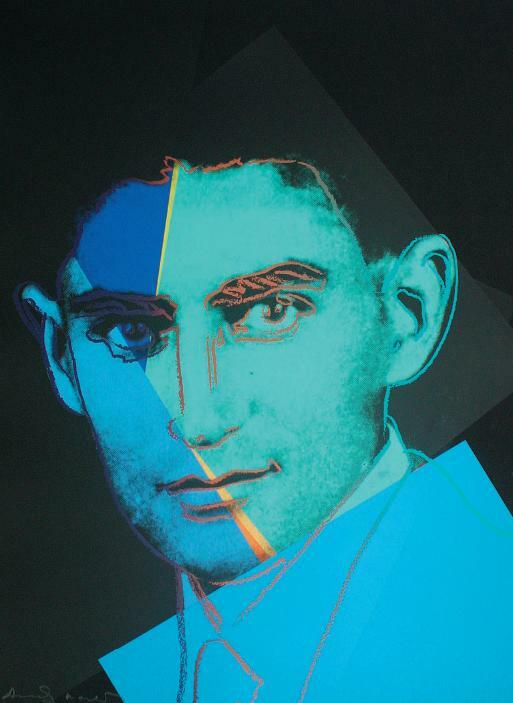 Derrida reads Kafka’s parable of “Before the Law” to put into question the conventional distinction between the literary discourse and the legal discourse by pointing at the problematic interrelationship between the two. What is identified and classified as `literary’, often depends on the legal discourse of authorship and `legal’ category of `literature’. At the same time, Derrida also demonstrates the dependence of legal discourses on narratives which are usually classified as `the literary’ like the myth, fable and fiction. Derrida, in a typical deconstructive mode, reads Kafka’s literary parable (or allegory) AS the parable (or allegory) of literature and about the relationship between law and literature. As in Paul de Man, ` the act of reading of an allegory” becomes an “allegory of the act of reading.”The Kafka’s parable also becomes the parable of undecidable aspects of literature. In a typical Derridian gesture, Derrida DRAMATIZES the parable (“Stages the parable”) and discusses the multiple ( often contradictory) implications of his deconstructive reading for the literary theory and legal theory. Strategically,he focuses on the topology or the metaphor of place as well as the metaphor of space in the parable. The Law becomes a place which the man from countryside wants to enter but is prevented from entering by the door keeper. The doorkeeper does not prevent the man directly. This place where the Law which is supposed to exist is believed to be open for all but is actually guarded by a series of doors and doorkeepers (each more powerful than the first one). This means that the Law can never be accessed- it is promised but at the same time deferred. The accused is summoned `before’ the law and by extension of the topological metaphor, the metaphor of place, the accused is `outside’ (and hence outlaw) of the space of law but then so is the doorkeeper. The guardians (the judges, the state, the police, and the doorkeepers) have their backs turned to the Law and consequently have no more access to the Law as the countryman or the accused. By implication, the guardians of the `law of literature’, the people who decides what is literature and who should judge it (critics, publishers, teachers, reviewers etc) too have no access to the very law by which they determine what is literature and who judges it and by what `laws’ can the judge it. Derrida also notes that the word `before’, also means PRIOR, something that comes before something else in a temporal sequence. So `before the law’ also implies something which comes into existence PRIOR to the Law. In Derrida’s view what comes `prior’ to the Law is `difference’: the structure of differences and deferrals, which postpones the presence of the law indefinitely at the same times is the condition for its existence. It is this structure of `differance’, which constitutes and at the same time postpones the existence of the Law. It is this structure of differance which creates the deconstructive aporiartic existence the heart of both leagal and the literary discourses. I'm working in that text!